On Finding a Great Team…. Surround yourself with a supportive, energetic team in all that you do. This includes your family (hopefully! ), friends, co-workers and other people around you. The team’s whole are usually greater than the parts. If you want a project done, you get the best people to help you. If you need emotional support, you turn to your best friend. Doing anything alone also is not that fun. Who likes to wash a full sink of dirty dishes or fold piles of laundry by themselves? Talking and working together makes these things so much easier. You also learn from other on how they do things and you can take these pointers to make your jobs easier. This is life and we were meant to help each other succeed. Along those lines, Running does NOT have to be “futile” with “miles that never seem to end”, as Bruce Dickinson Of Iron Maiden wails in the song “The Loneliness of the Long Distance Runner”. They can be fun miles – particularly with good company. 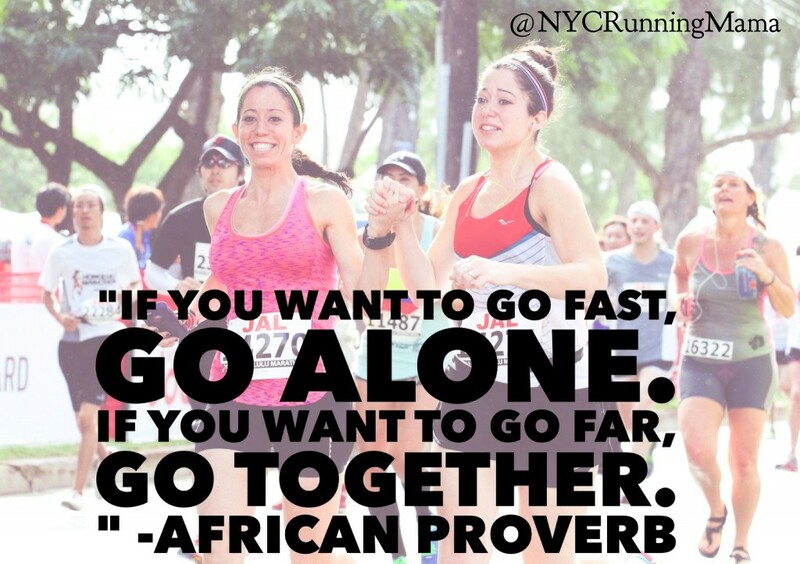 Find yourself a running partner, a team, a group – anything to make your runs easier. Whether they wordlessly pace you to a specific goal without any hesitation or if they listen to your problems or you have a conversation about hair dye used in the Falkland Islands, the miles pass faster with friends! What would I have done if in the last 34 years I had to run all 37,000~ miles of my running life by myself? I honestly wouldn’t be running anymore! It would become boring. I have talked about life, work, dating, marriage, kids, food, vacations, politics – every topic imaginable with well over 300 or more different people at one time or another during a run. So I thank my various teams: Saddle Brook Falcoms, Pace Setters, Clifton Road Runners, Roche corporate club, NCRC for bringing people together to make my runs fun and enjoyable. What are your teams? 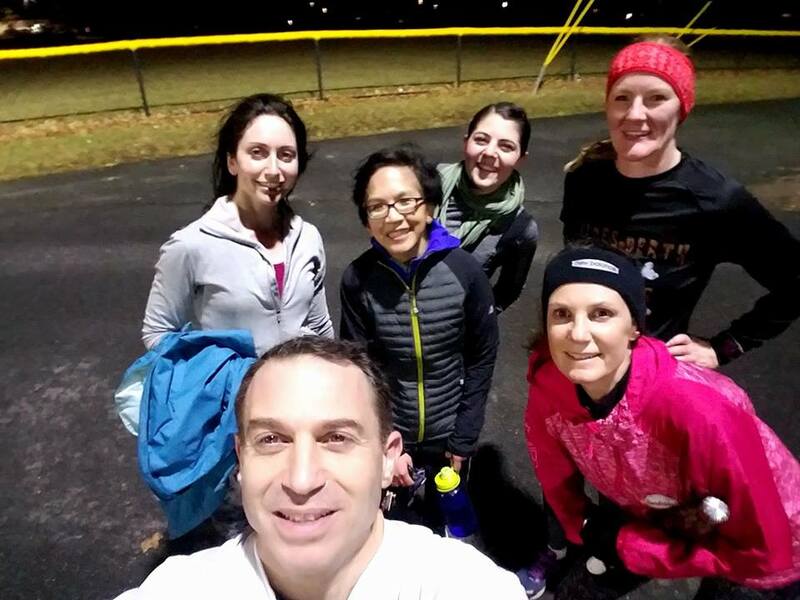 Look up a local running club if you are not part of one. There are thousands across the country – there is no excuse to run entirely by yourself – unless you want to!